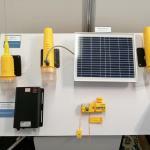 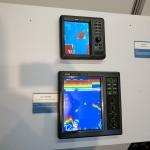 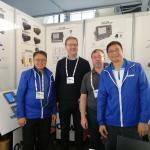 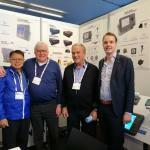 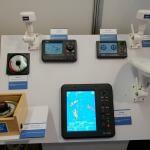 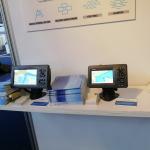 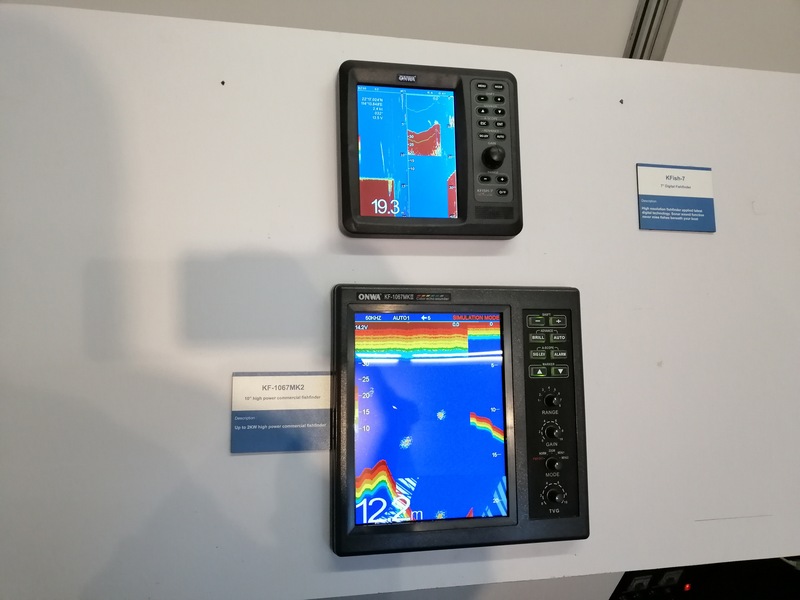 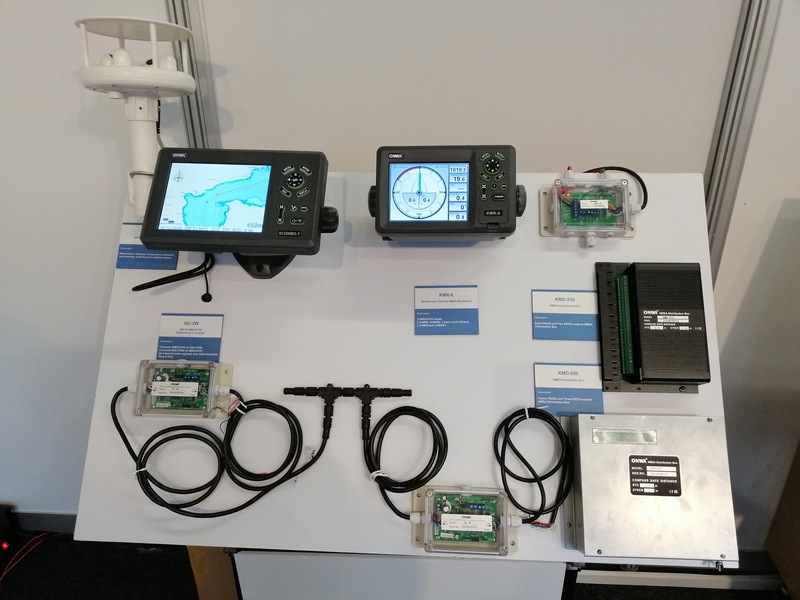 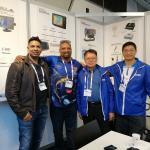 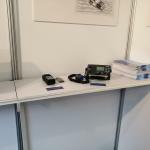 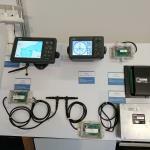 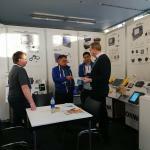 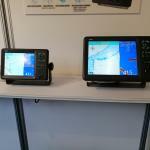 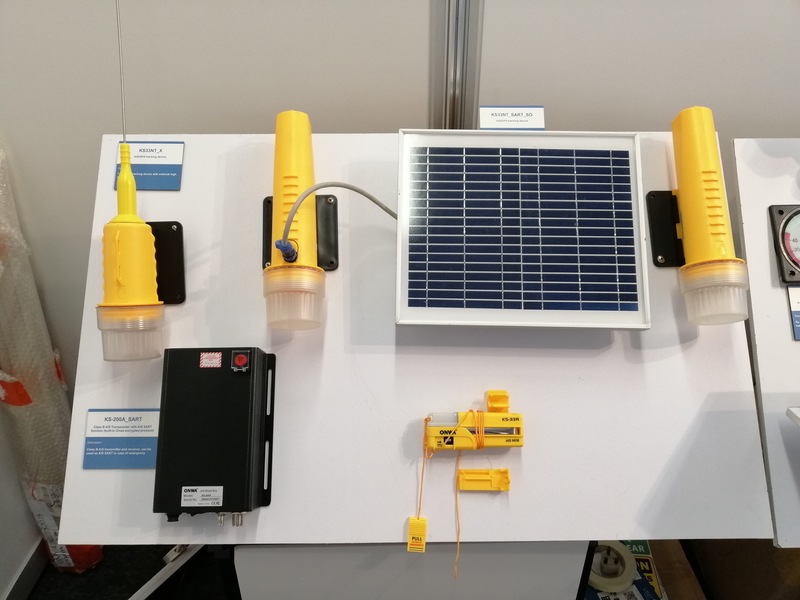 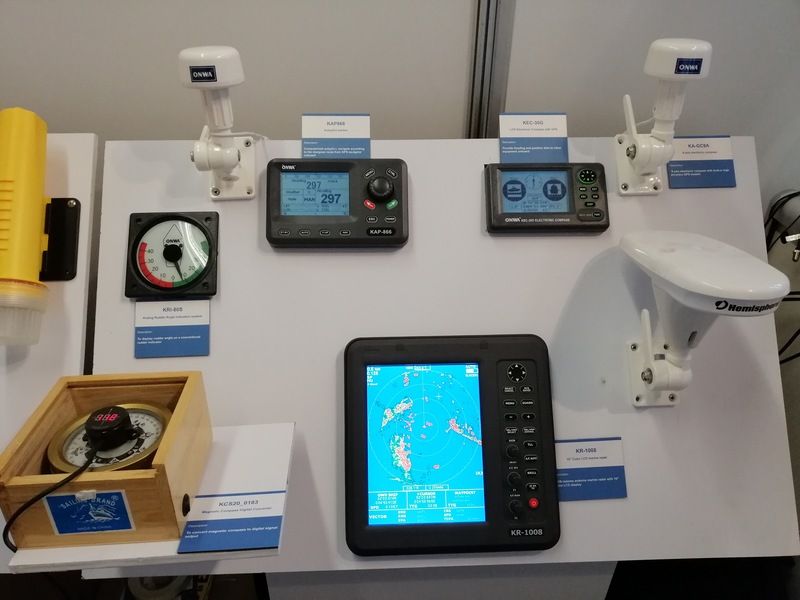 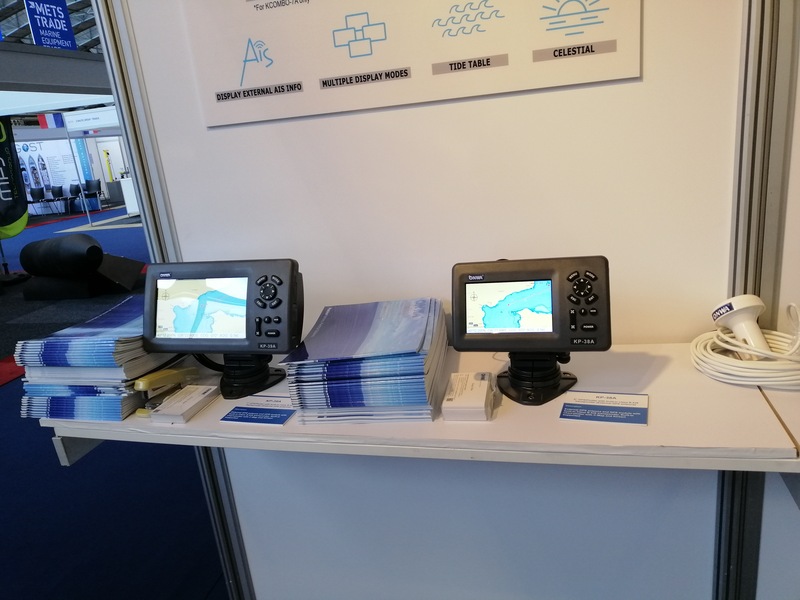 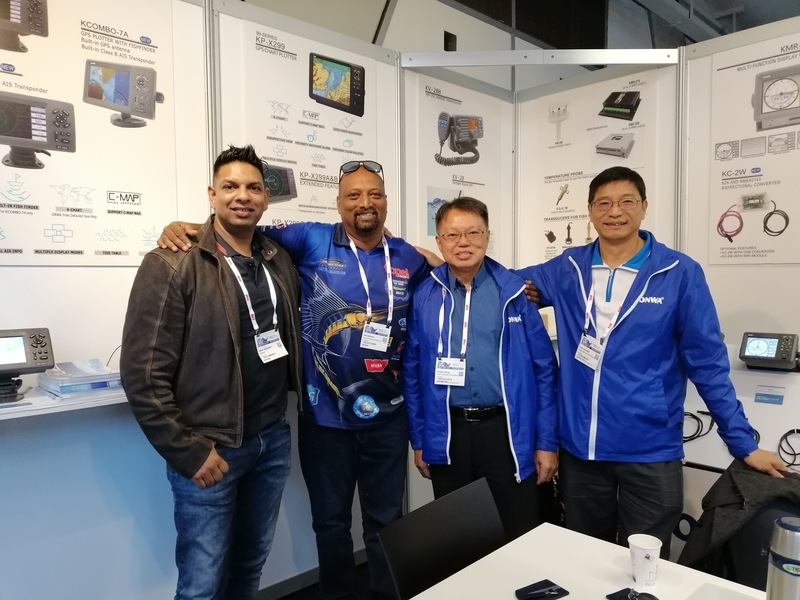 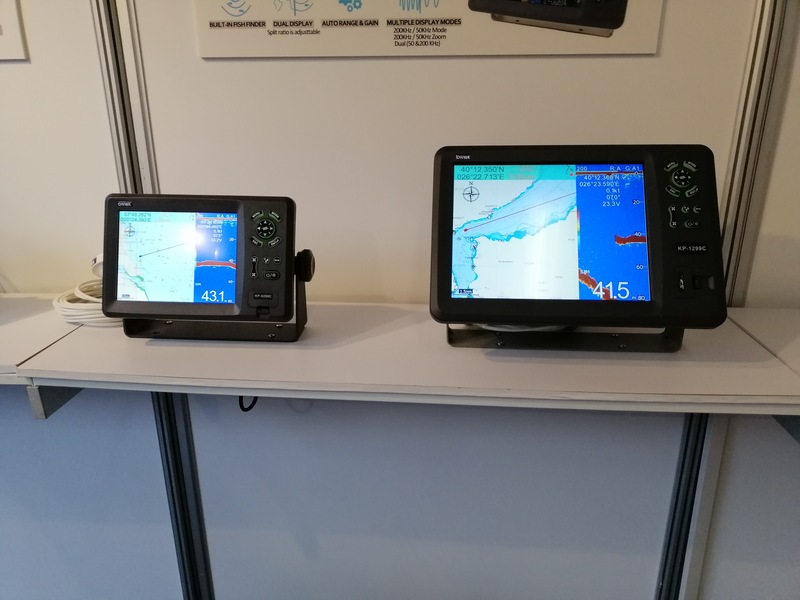 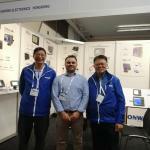 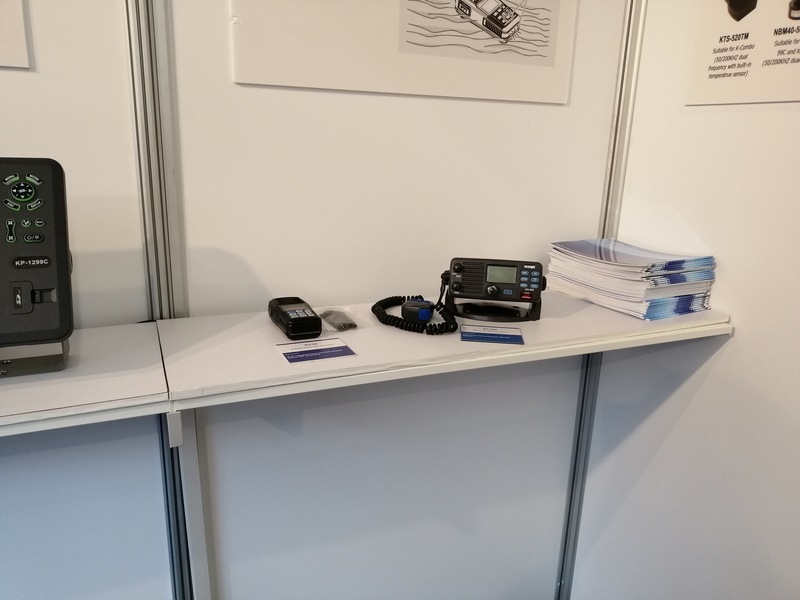 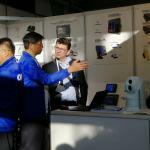 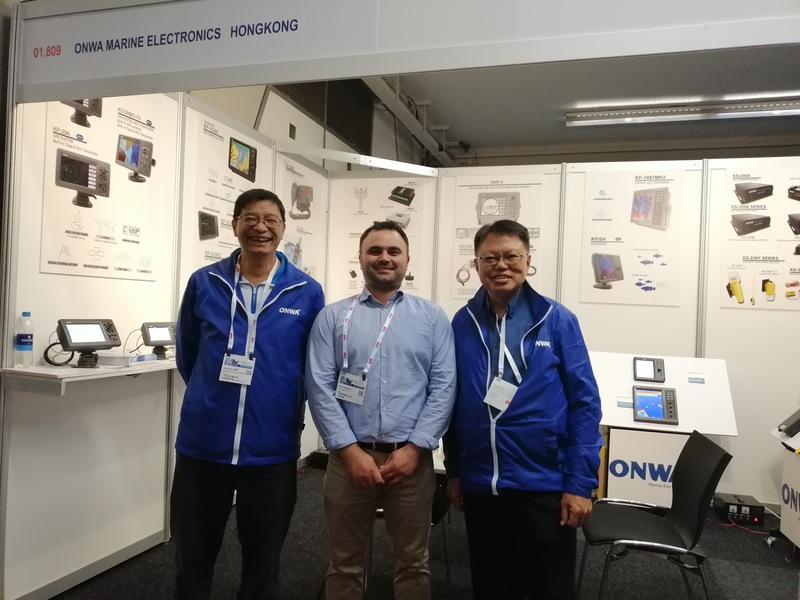 METS 2018 - ONWA Marine Electronics Co. Ltd. 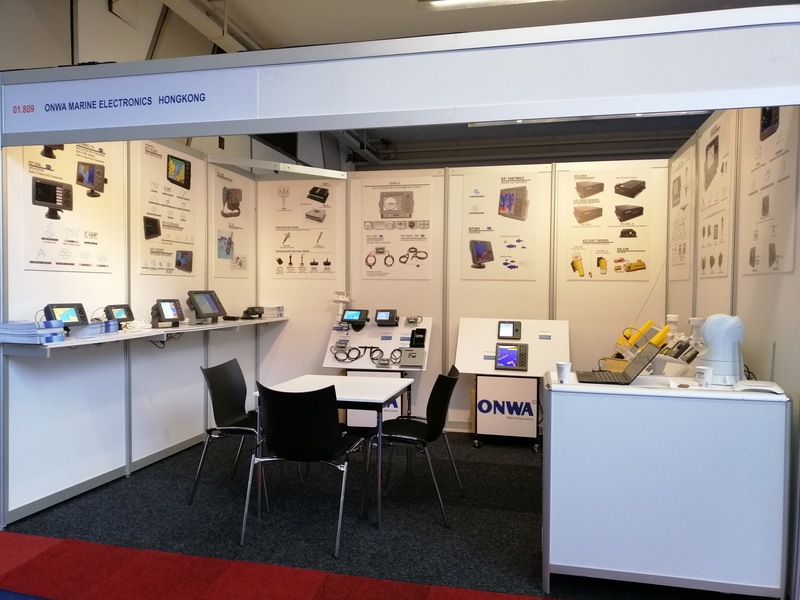 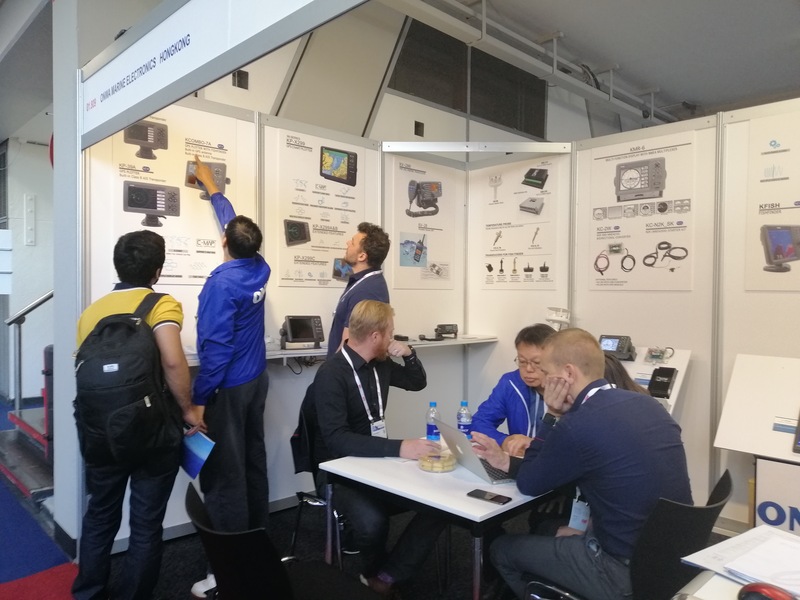 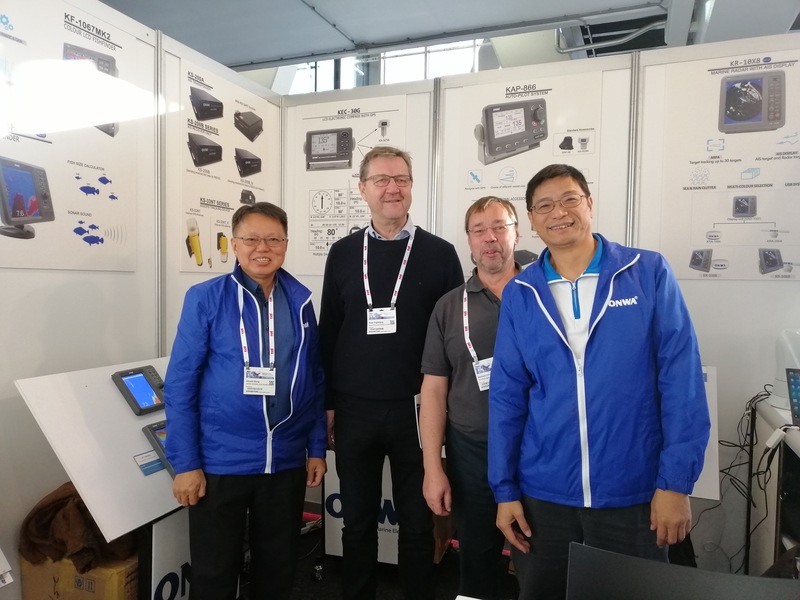 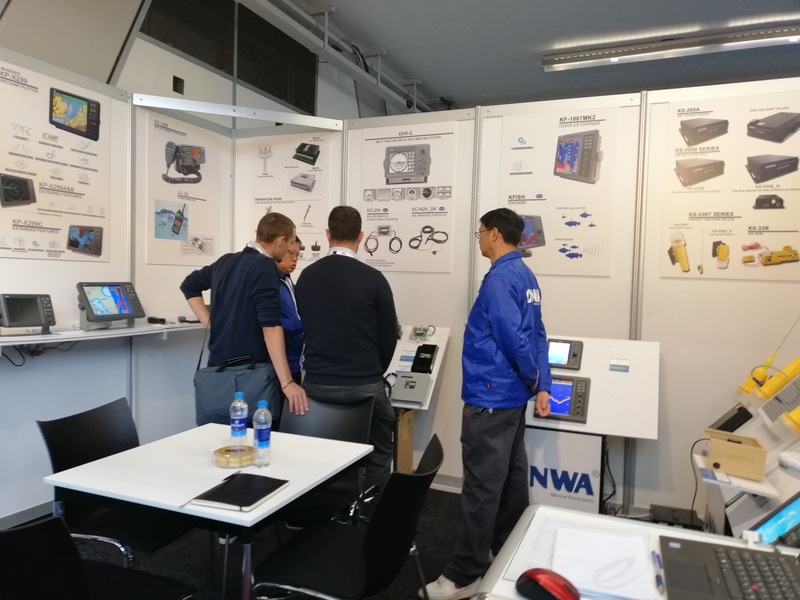 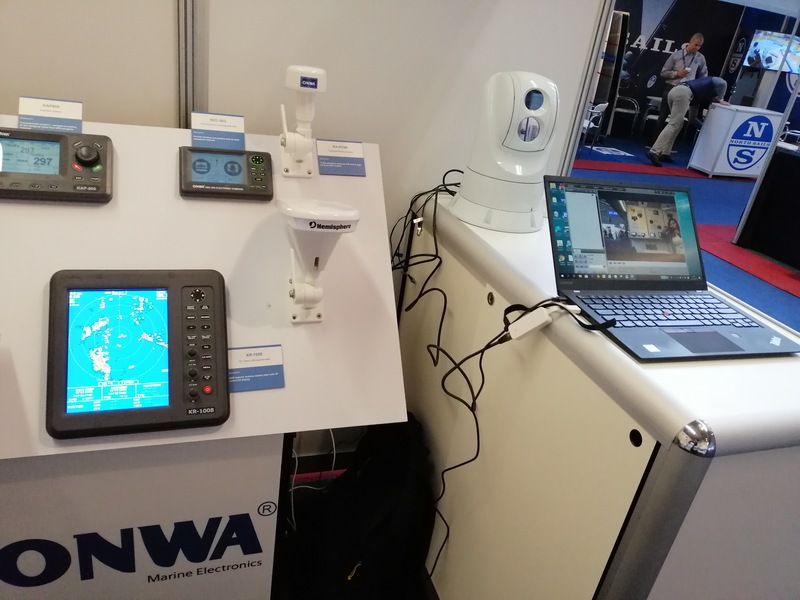 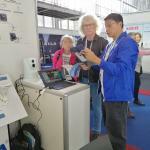 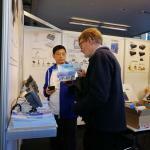 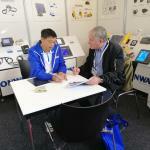 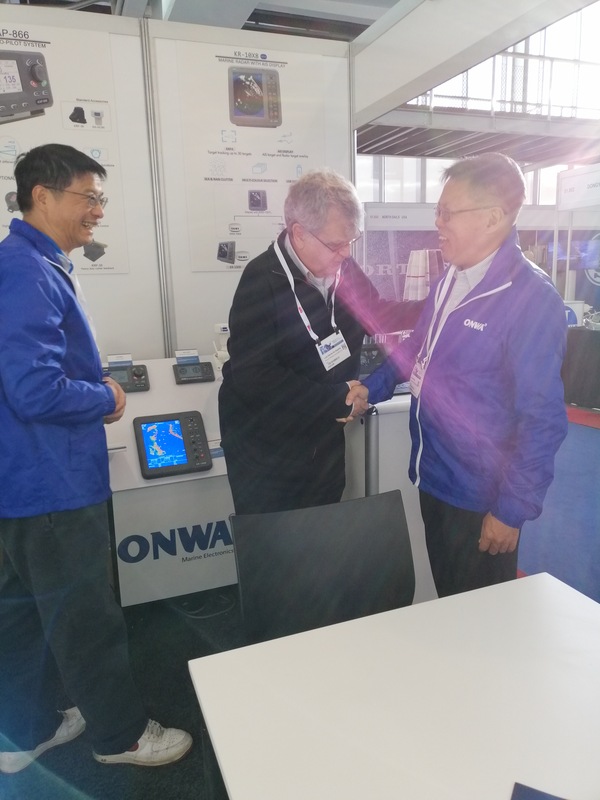 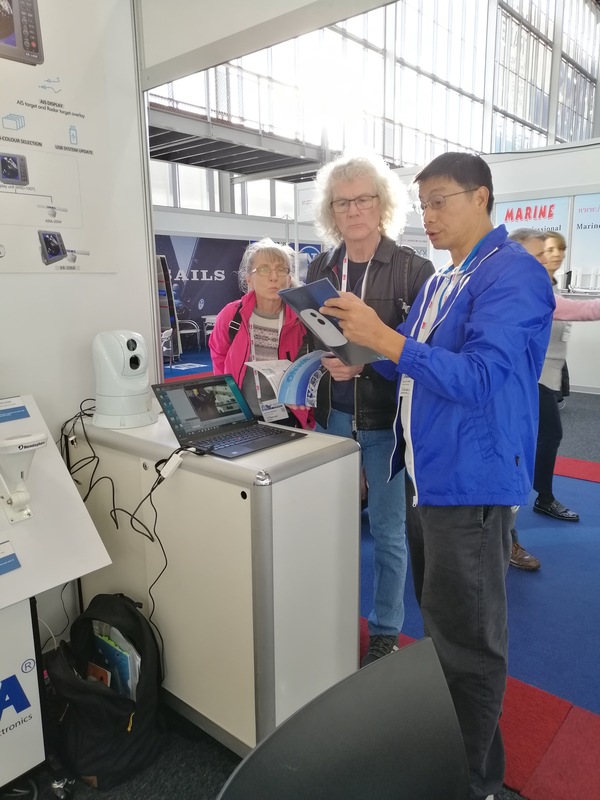 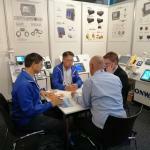 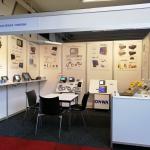 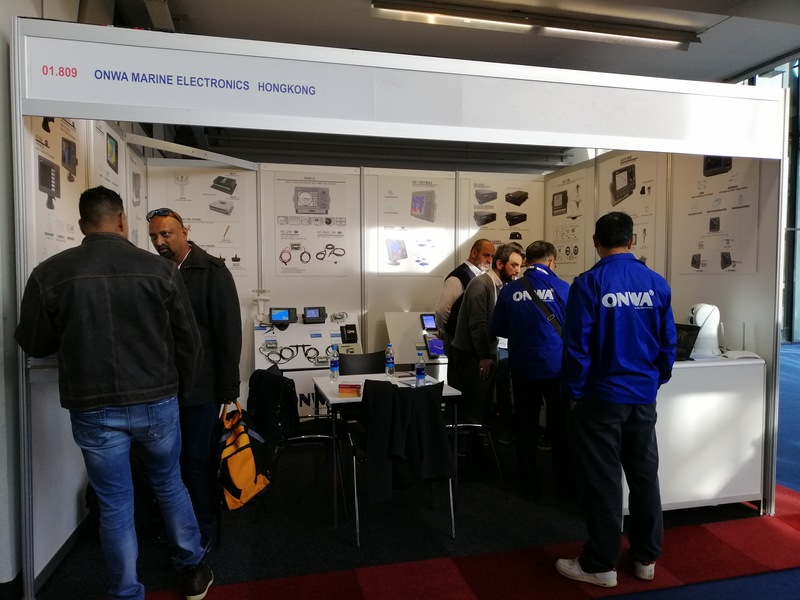 This Year 2018, marks the 8th year of ONWA Marine Electronics in joining METSTRADE Exhibition. 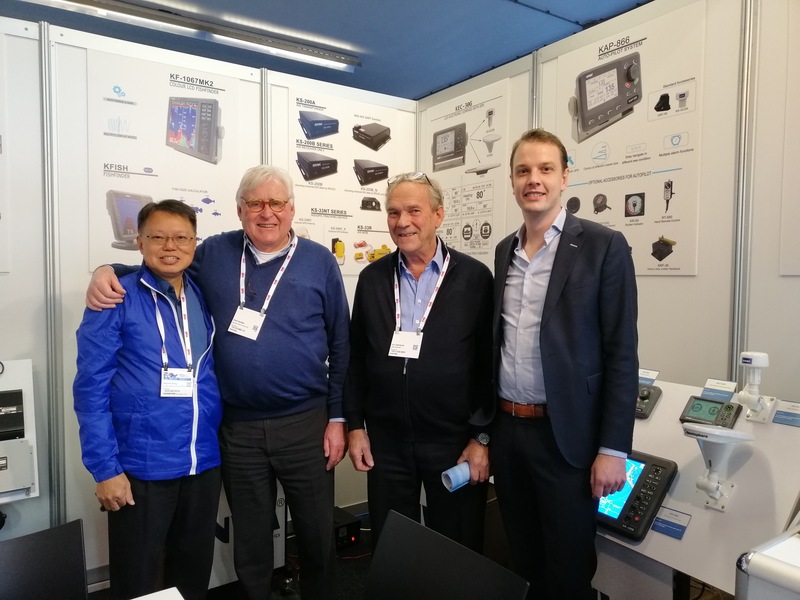 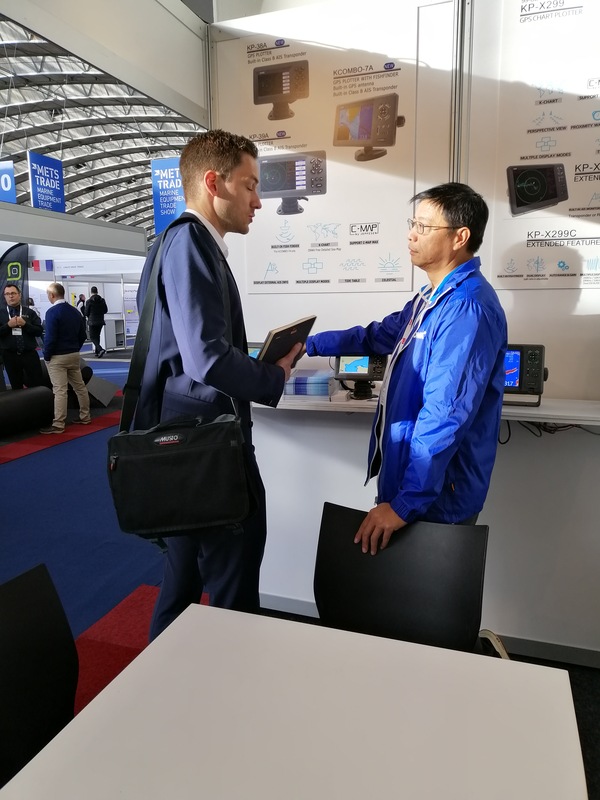 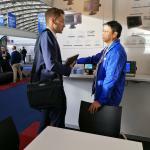 The METSTRADE Exhibit was held last Nov 13-15, 2018 still at RAI Amsterdam convention Center. 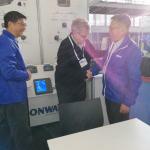 As the years go by, more and more customers are now fully aware of the ONWA brand. 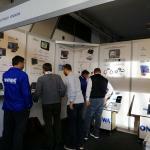 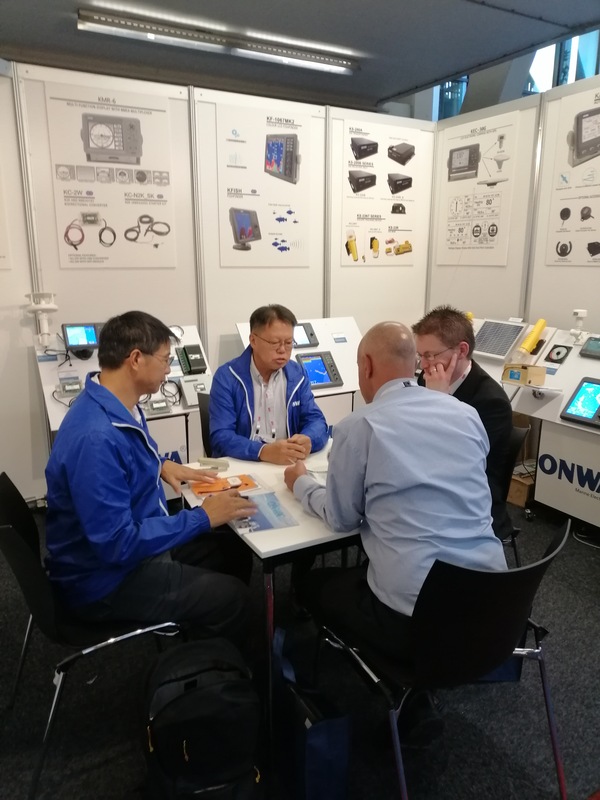 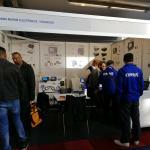 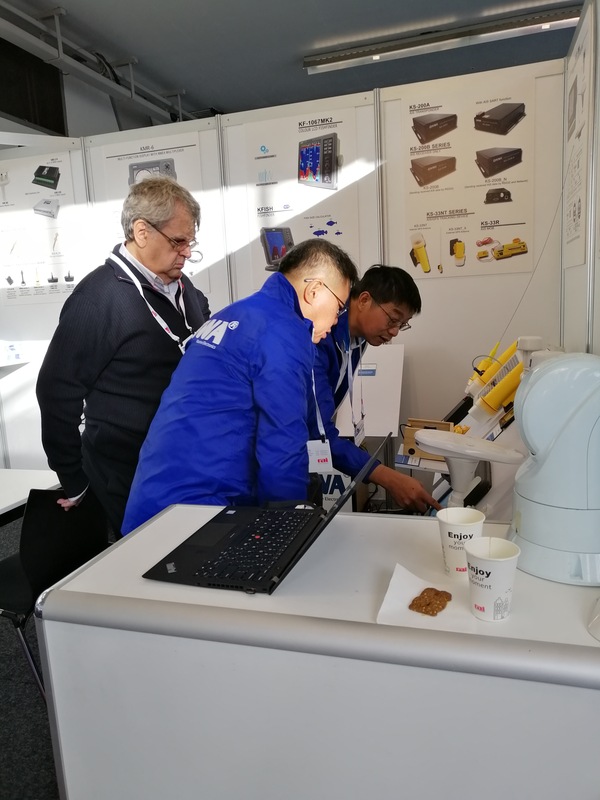 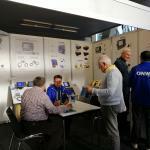 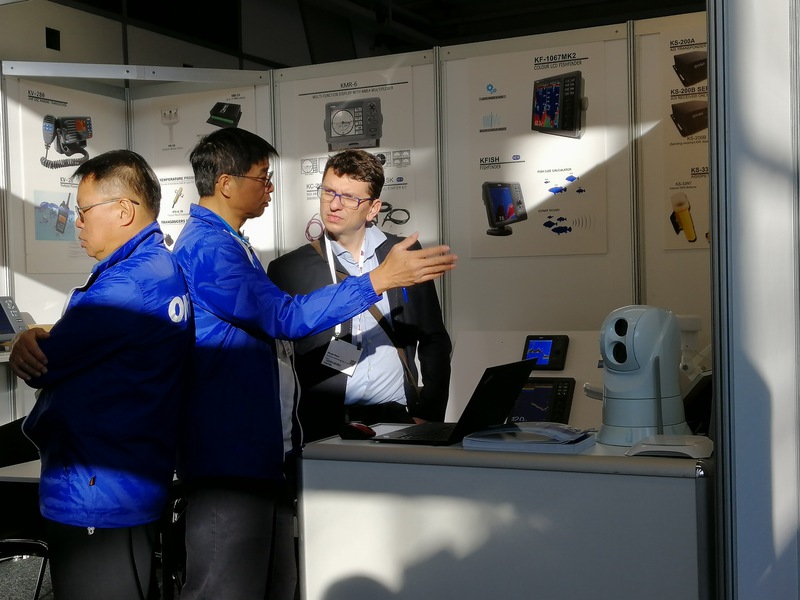 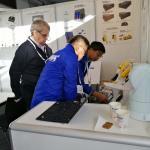 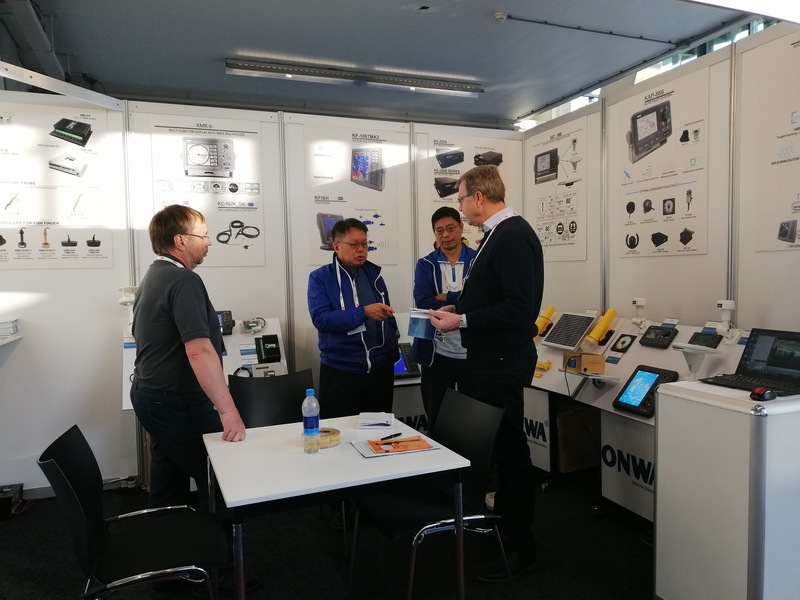 Visitors from different countries visited the booth to see what ONWA can offer and see the new developments of the products. 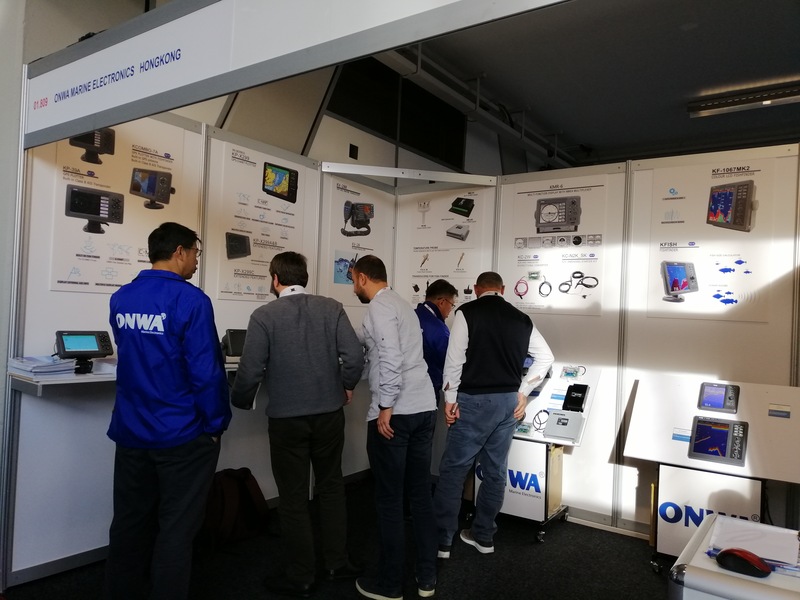 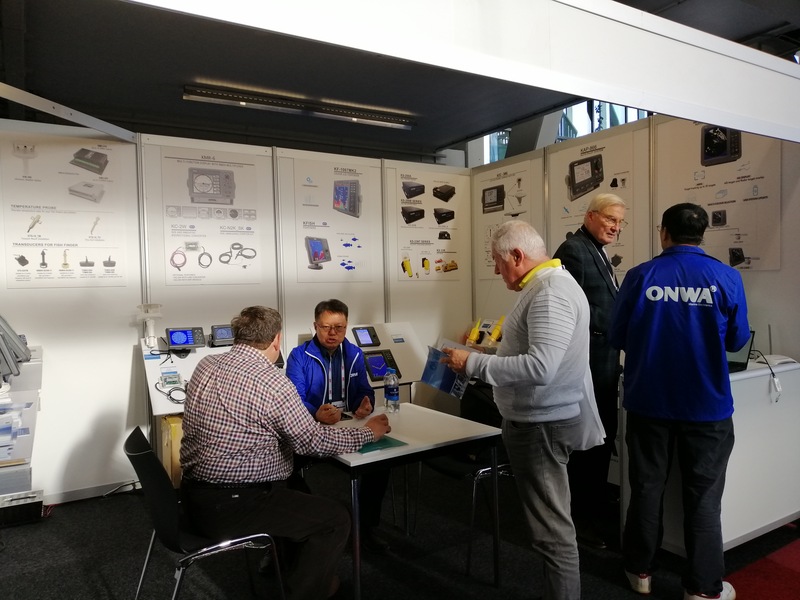 Apart from new customers and new visitors, ONWA dealers from different countries were also present to show support to ONWA. 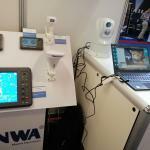 This has been the best platform to be able to see how much ONWA has grown and the reach that ONWA has globally. 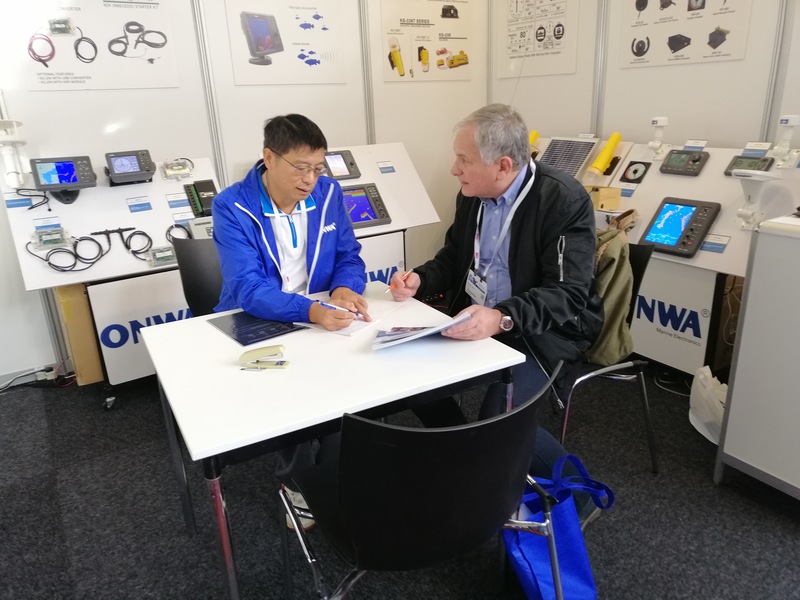 We at ONWA Marine, are so happy to see our customers and dealers give us positive feedback on the developments and their satisfaction of the product. 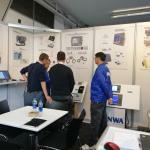 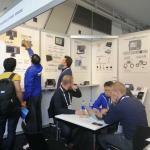 Thank you to all of you who came by our booth, showed ONWA Support and gave us your feedback. 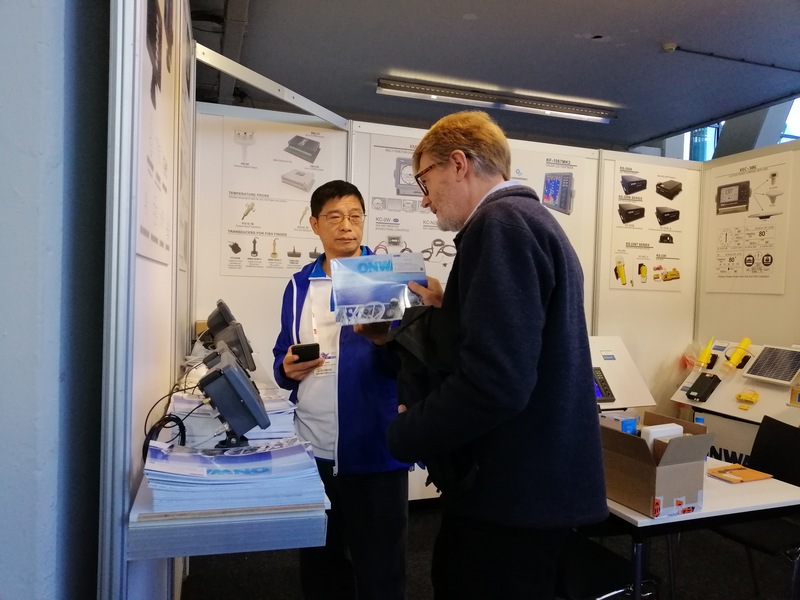 We will see you again soon at METS 2019!